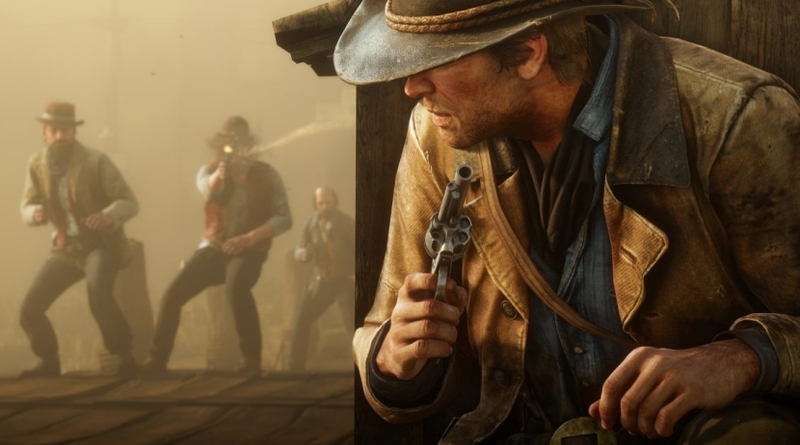 For example, players who have damage inflicted on them by attackers will be able to defend themselves without incurring Bounties or Hostility increases. Previously, the attacker and target would be marked as an enemy – now the attacker who inflicts damage will be immediately marked as an enemy to the attacked player; players will not accumulate Hostility increases for killing other players who are marked as an enemy. Another note worth mentioning is that a player’s Hostility won’t rise in “structured events,” i.e., Free Roam Events, Showdowns, and Races. Yet, if a player participating in a Free Roam Mission attacks someone not involved in that particular activity, the aggressor’s Hostility level will increase. 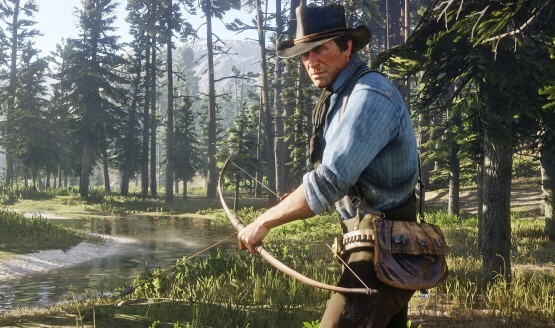 The Offensive Playing Style is much like the current Free Roam play as we know it while the Defensive Playing Style is a more evolved version of the Passive Mode concept, designed for Red Dead Online’s more grounded experience – giving players more flexibility in how they interact with the world and at the same time de-emphasizing hostile contact with other players. Other additions that will feature in the upcoming update include more A Land of Opportunities missions, new Free Roam Mission types and mission givers, and dynamic events. The latter will allow players to fight off ambushes, defend people in need of assistance, and initiate rescue missions.